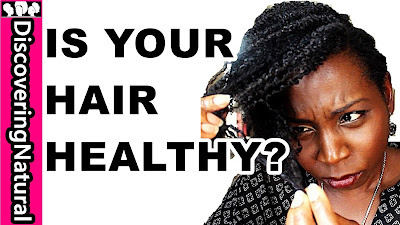 5 Signs of HEALTHY NATURAL HAIR | Is Your Hair Damaged? 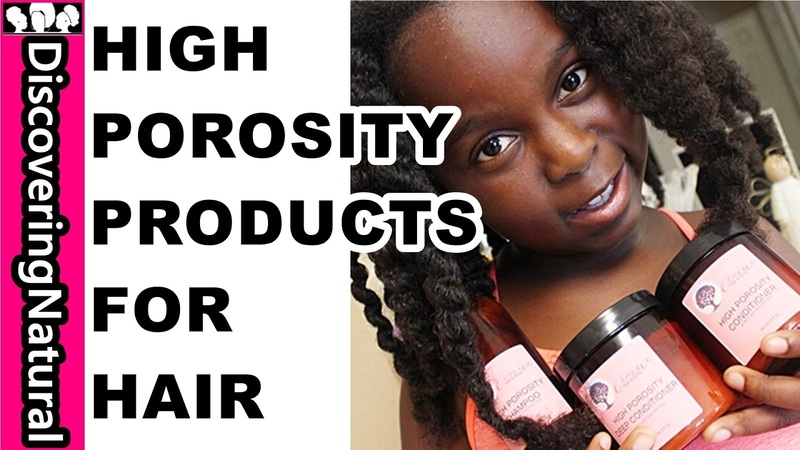 Focusing Healthy Natural Hair is more important than growing Long Hair. When your hair is healthy, it will grow and retain the length. In this video , I share with you 5 ways to know if your hair is healthy. 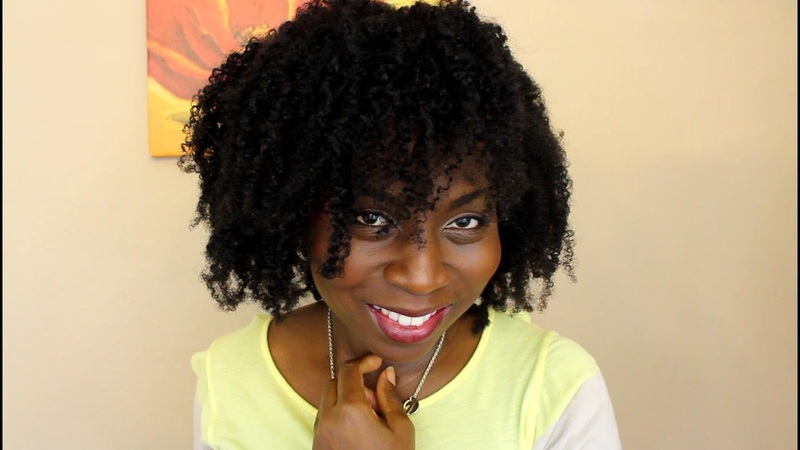 Knowing the difference between damaged hair and healthy hair is important. 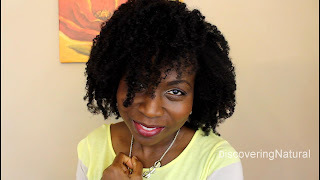 If you can tell if hair is damaged or dry , then you are on a natural hair journey to knowing how to grow your natural hair. 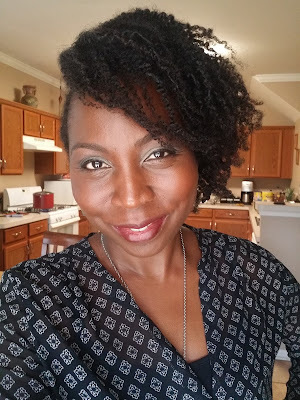 This morning, I had a conversation with one of my curl friends on Facebook about her struggle with her Low Porosity hair. I had to share my section of the conversation, maybe it will help someone else. 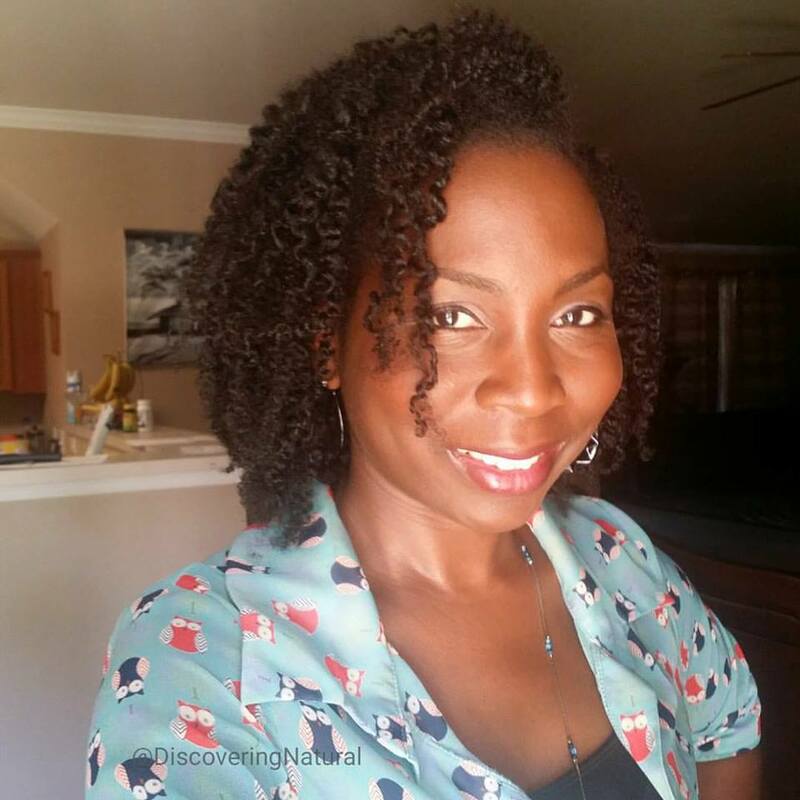 Some people say that with Low Porosity, using baking soda can help make the hair more porous so that it moisture can penetrate it better. Be careful with this. Test a section of hair before attempting. 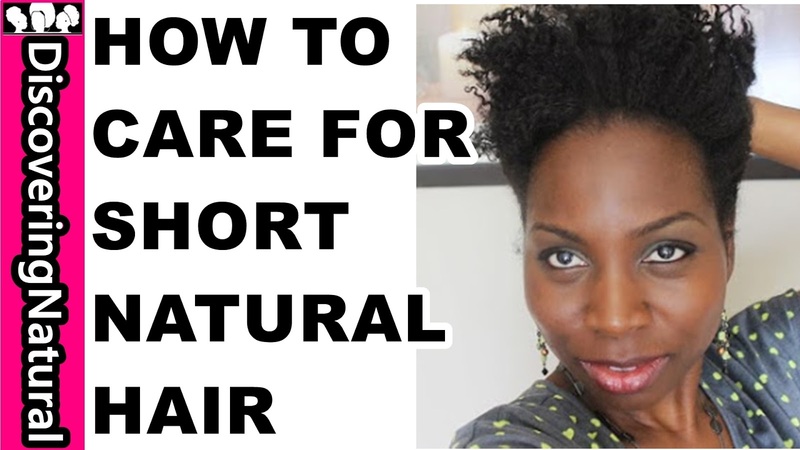 Make sure to mix the baking soda with conditioner to make it less harsh. When you finish washing your hair with your shampoo of choice, deep condition your hair with heat; meaning apply the condition, cover hair with a plastic cap and sit under a hooded dryer or use a warm towel and wrap your plastic covered head. This will allow the product to penetrate better. After washing, apply leave in conditioner to your WET hair. Not dried hair. Using humectants are beneficial to low porosity hair. You can try gels like flaxseed gel, some people also use okra gel (I am yet to try this) and some also add a little bit of honey to their deep conditioner. 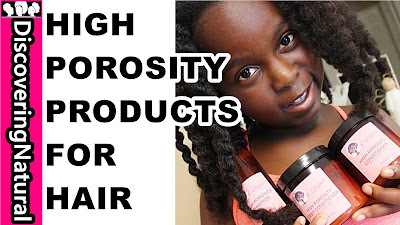 Protein is also beneficial to low porosity hair. 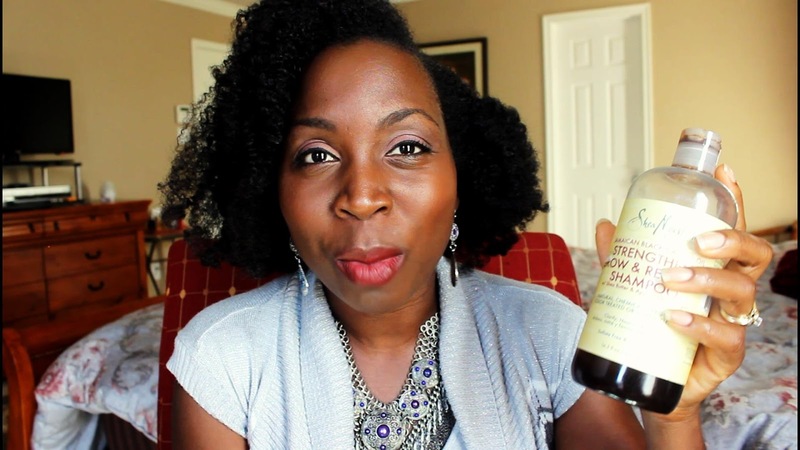 The key thing is to get educated in the ingredients and what they are doing for YOUR hair and not focus on brand names and so on. 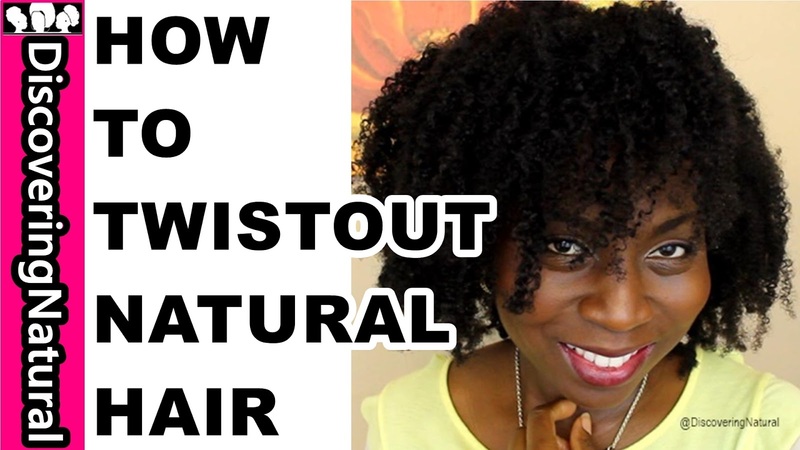 I show you how to create BIG TWISTOUT on Natural Hair. 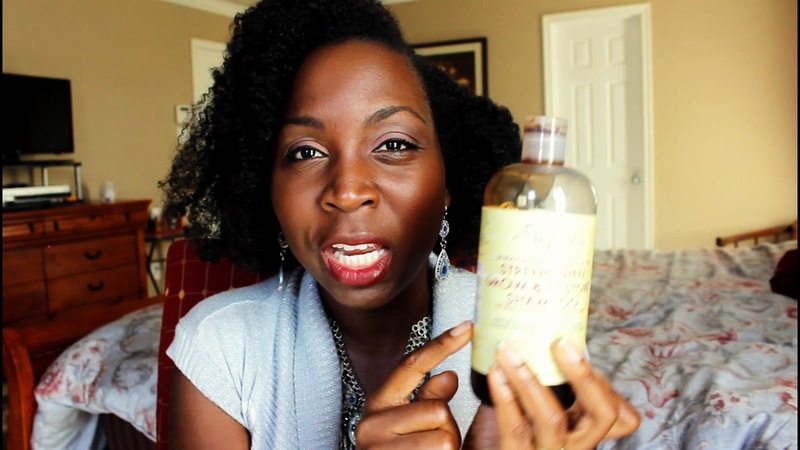 My hair has been washed in twists with SheaMoisture Jamaican Black Castor Oil Shampoo and deep conditioned with SheaMoisture 10 in 1 Hair Masque. 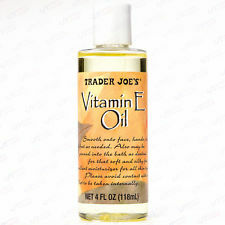 Since Especially Hair works also as a leave in, I skipped using a leave in conditioner. 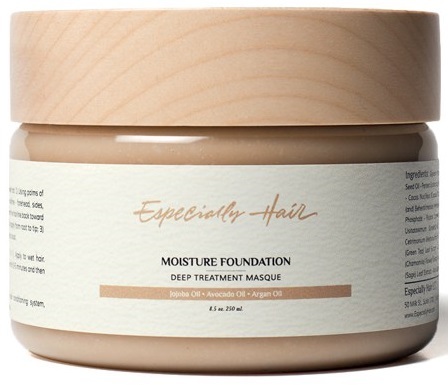 This moisturizer helps retain length and that will help with my hair growth. 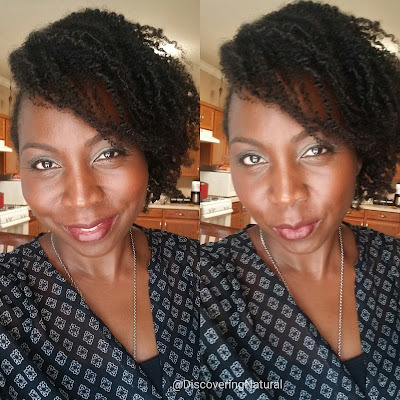 I used the Rope twists method to twist my hair. 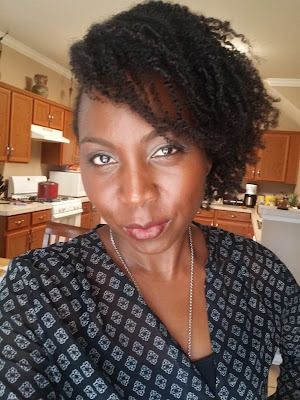 My hair air dried overnight before I untwisted it. 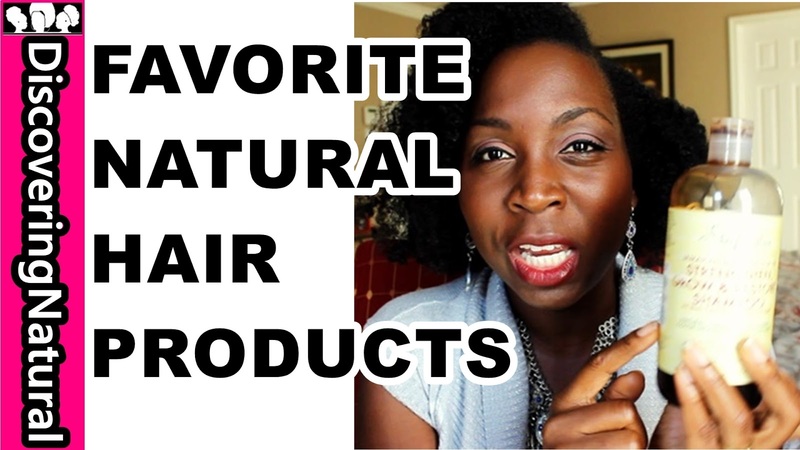 In this video, we share our favorite natural hair products (2016). I share my natural hair routine which is a simple hair regimen that keeps our natural hair moisturized and healthy. We use these products also in the LOC method and LCO method. 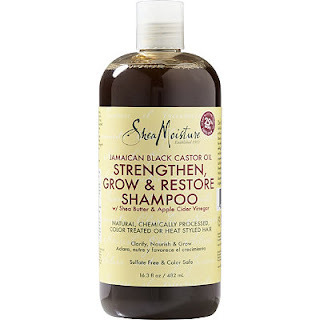 Below, you will find information about the products we use for our hair and also DISCOUNT CODE. 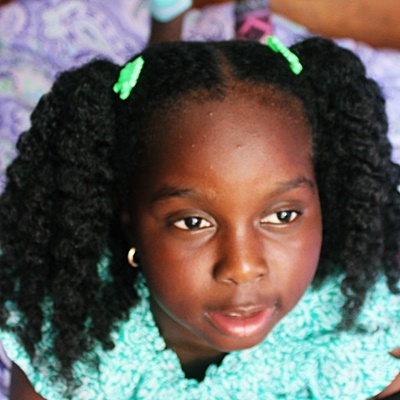 Wash Day can be a struggle for kids with natural hair. 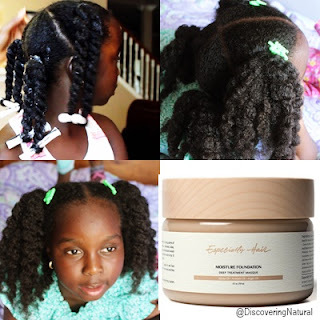 Today, I will share our Quick and Easy Natural Hair Routine for Kids when it is time to wash natural hair. 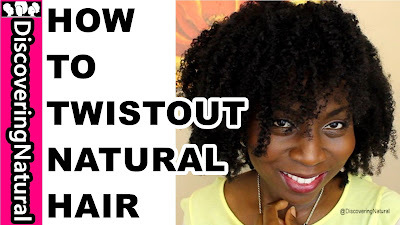 I will provide several beauty hair hacks throughout the video including how to make Hair Custard. Her hair was shampooed with a product that works for her High Porosity Natural Hair. 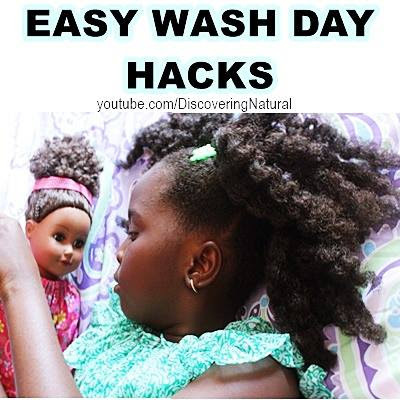 Moisturizing is the most important part of wash day. Having a night routine is very important to me because as I sleep, I can rejuvenate my skin. Your skin is the foundation of your appearance. 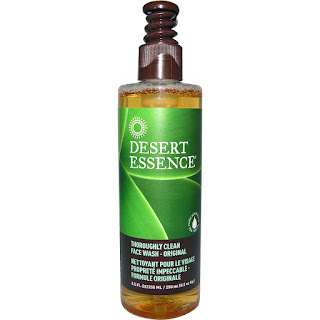 I am not an avid makeup wearer, and I feel that this has helped in the health of my facial skin. 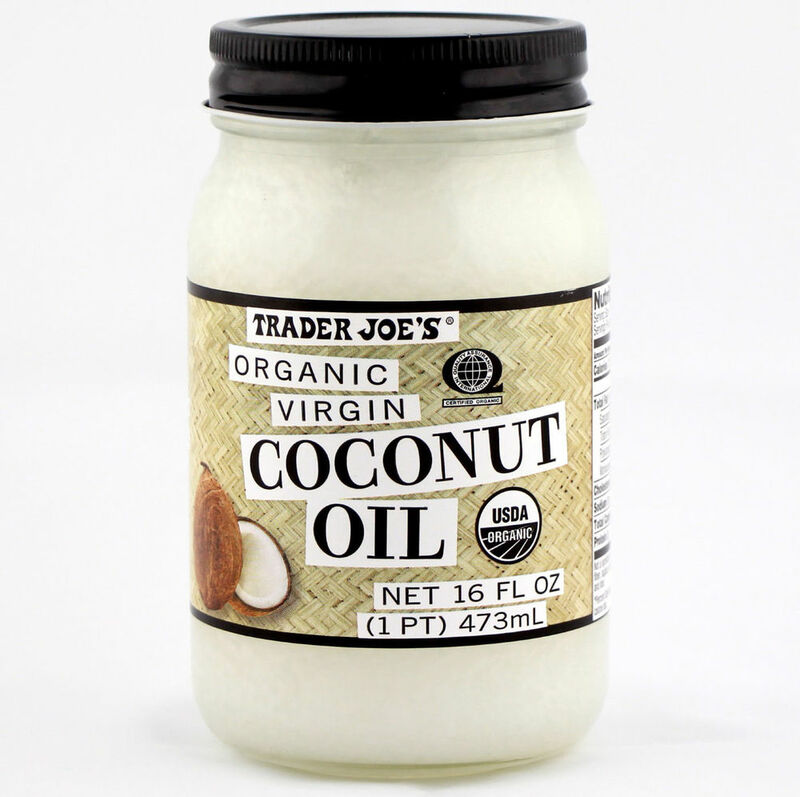 I start off my night routine by using Extra Virgin Coconut Oil to remove any makeup (if I am wearing any). 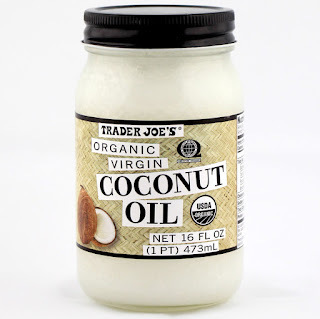 To do this, I take a tablespoon of the coconut oil and massage into my face. Then I take a few drops of my facial cleanser, Desert Essence Thoroughly Clean Face Wash and massage it over the coconut oil. I then rinse off with warm water and pat dry. 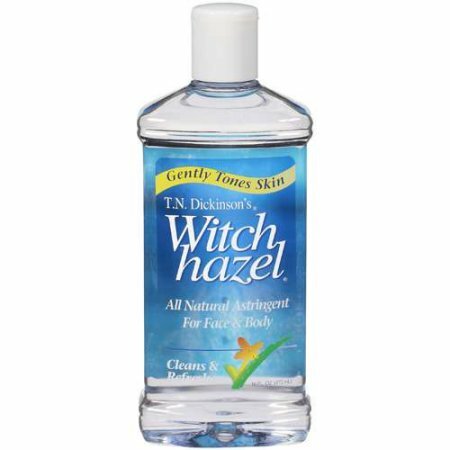 After this, I use Witch Hazel to remove any left over makeup and tone my skin. I make a mixture of Vitamin E oil and True Moringa Simplicity Pure Moringa Oil. 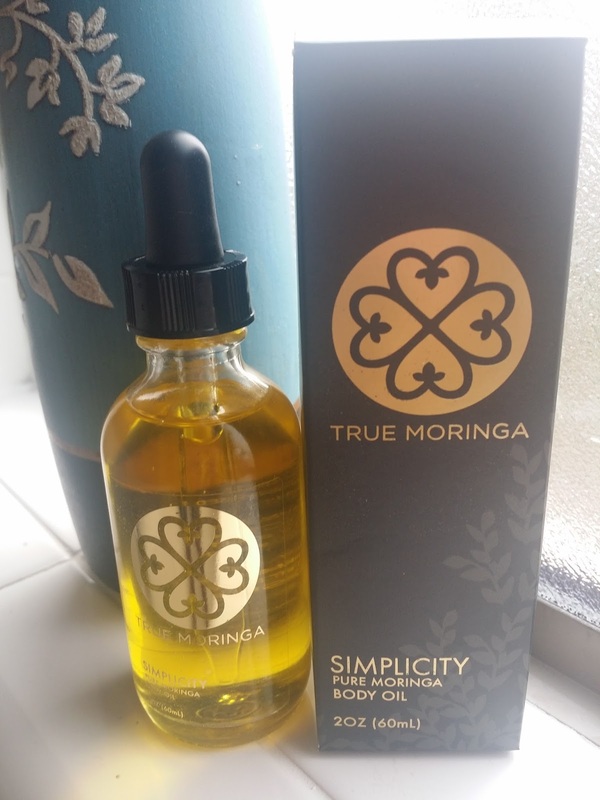 I put a little bit of the Moringa Oil underneath my eye and also on any wrinkles I see. 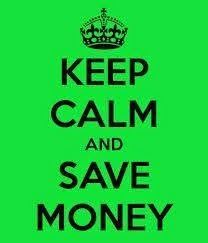 That is about it. IS NATURAL HAIR WORTH IT? Sometime, people wonder if natural hair is worth it. 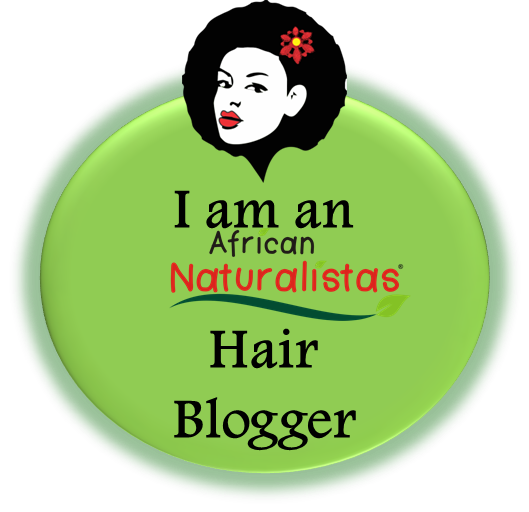 Is natural hair for me, is natural hair too expensive, is natural hair healthier? 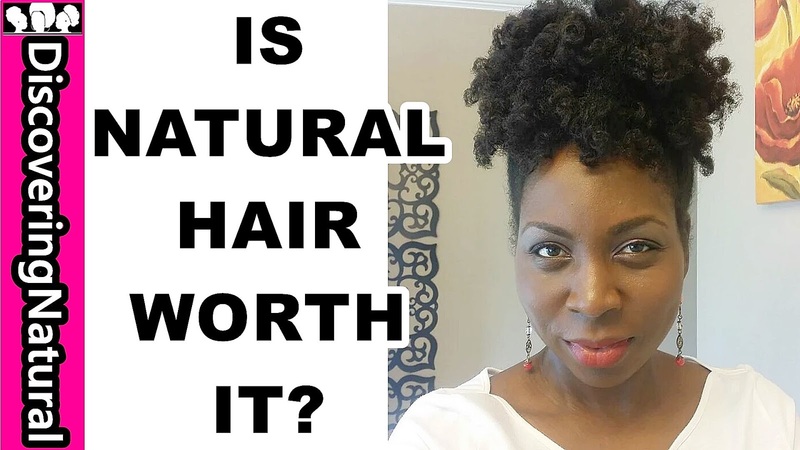 A lot of these train of thought can occur when a relaxed hair person is thinking on how to go natural or if to go natural. 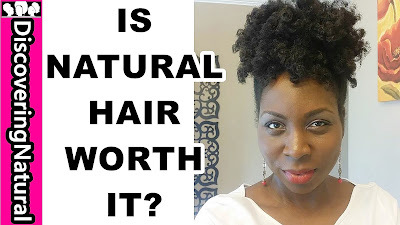 In this video, I talk about if natural hair is worth it, natural hair being expensive, or costly, and also the time it takes to do natural hair. 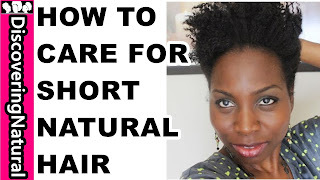 Regarding the time it takes to do a natural hairstyles and even figuring out short natural hairstyles and profession hairstyles can be a struggle. 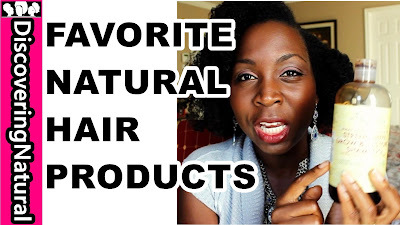 The cost of natural hair products and maintaining natural hair is also something to consider. Find out what I think.